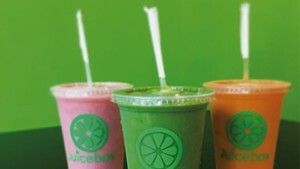 Burlington juice and smoothie bar Juicebox has moved east to 194 College Street, right next to Computers for Change and across from new arcade bar the Archives. Owners Ian and Kara Bouchett, who opened Juicebox in December 2013, say the new location doubles their space. They've also expanded the menu. 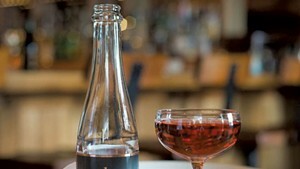 The Newport business formerly known as Eden Ice Cider will release its newest Sparkling Dry and Sparkling Semi-Dry ciders later this month. 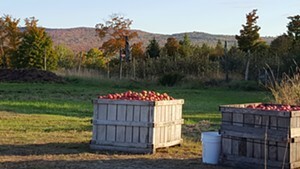 But instead of the old name, look for them under the moniker Eden Specialty Ciders, which reflects the company's recent expansion into products such as its Orleans Aperitif ciders. That small Vermont cidery has been bringing home big awards. At the 2015 RateBeer awards, announced in January of this year, Eden was crowned Best Cidery in the World. The company also claimed a coveted 2016 Good Food Award for its Brandy Barrel Heirloom Blend and 2013 Sparkling Semi-Dry. 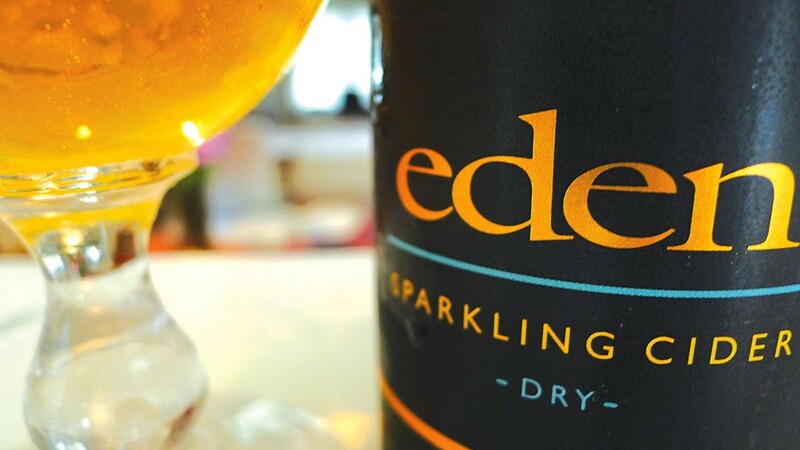 Just last week, Eden earned a Best in Class award for its 2015 Sparkling Dry Cider at the Great Lakes International Cider & Perry Competition in Grand Rapids, Mich. Along with a new name, Eden looks to summer 2016 with a new head cider maker, David Biun, formerly head cider maker at the small-batch distillery and cidery 1911 Spirits in Lafayette, N.Y.